With cold and flu season descending upon us, parents across the nation are wondering how they are going to get their children to take their medicine. For many adults and children, swallowing pills is a difficult and unpleasant experience. A recent study in the journal Pediatrics, shows that for children six and older, Pill Glide may make pill-taking a lot more flavorful, and less stressful. The study also noted that the fruit flavors can help avoid aversion or monotony with one type and the spray helps provide children with control in taking their medicine(s). The study also recommended that Pill Glide be made more widely available for children to use and that it could also be a useful cost-saving intervention as solid medications are often less expensive. 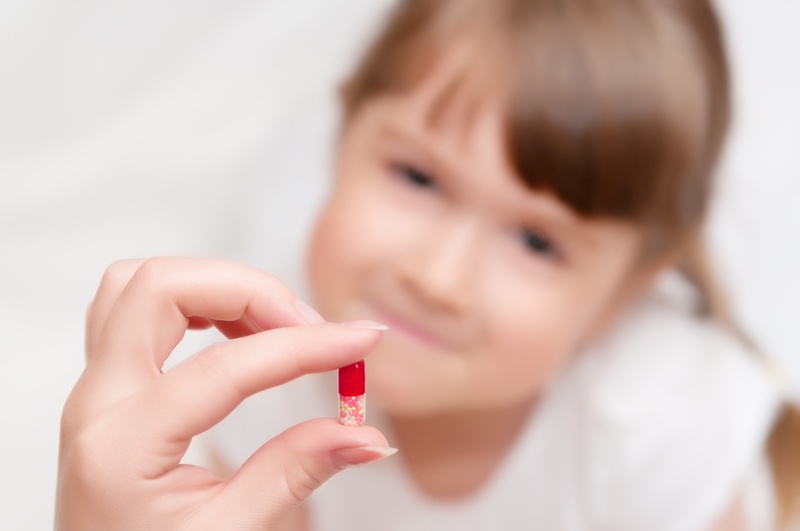 “Our study is unique in that it is the first controlled prospective clinical studies with young children, with adequate yet minimal sample size, that proved Pill Glide to be a safe, easy and effective device that really helped children 6 years and above to take their tablets or capsules,” noted Dr. Catherine Tuleu, reader in pharmaceutics at UCL School of Pharmacy. Pill Glide, made by FLAVORx, is a sugar free, dye-free and drug free spray that coats the throat and makes swallowing pills easier for children and adults alike. Pill Glide is currently available at CVS, Publix, as well as other select retailers. About FLAVORx: FLAVORx, a Maryland-based biotech company, has been helping children take their medicine since 1994. The FLAVORx Pediatric System is available in more than 46,000 chain and independent pharmacies. Using FLAVORx's copyrighted flavoring recipes, pharmacists have safely flavored 100 million of prescription and over-the-counter medications, reducing stress levels for parents and giving children some control over their own wellness. Pill Glide expands FLAVORx's adherence-based offerings and continues the company's mission of improving lives and health related outcomes through higher medication adherence.